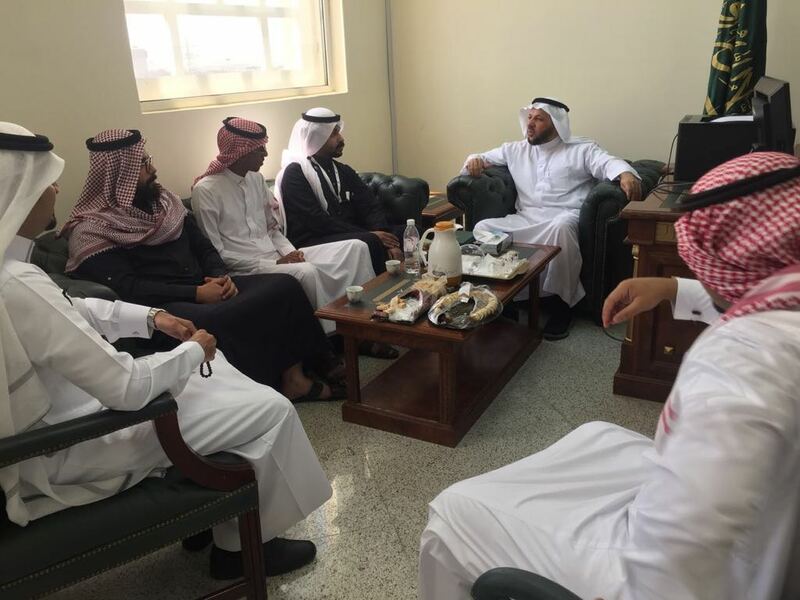 In cooperation with the Deanship of Information Technology (IT), the Deanship of Al-Jamoum University College held a training course for its staff members. 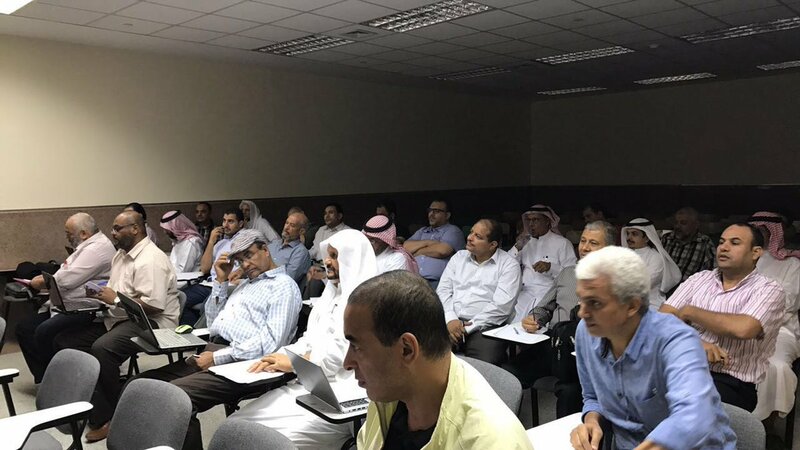 The course which was titled, “Method of Digital Content Management of Websites” was held on Wednesday 21st Muharram 1439H. The course included a detailed explanation of content management on the websites allocated to staff members on the website of Umm Al Qura University (UQU). The course also included practical application on how to publish news, manage files and upload academic lectures.